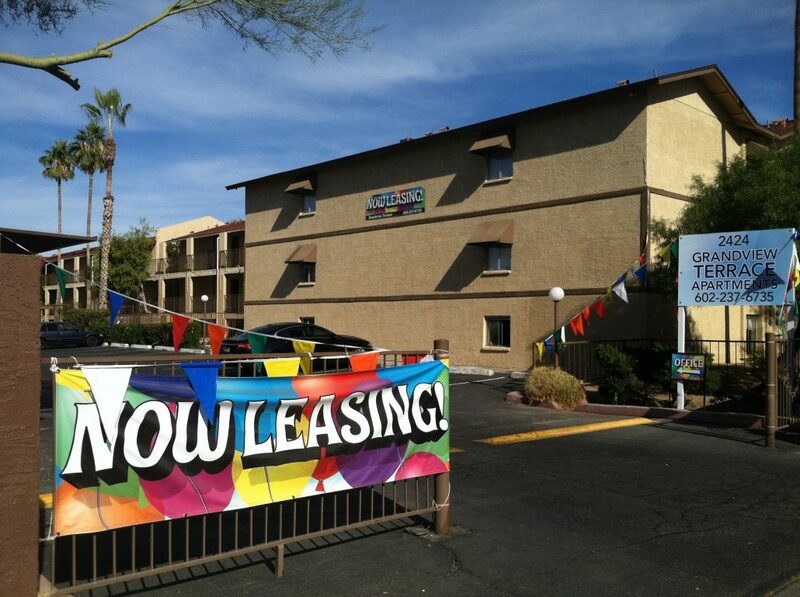 (Phoenix – July 10, 2013) – Vestis Group is pleased to announce the completed sale of Grandview Terrace Apartments, a 36-unit multifamily property, located at 2424 East Grandview Road in Phoenix, Arizona, for $1,350,000 / $37,500 per unit. 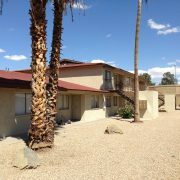 Woodridge Manor Holding, Inc. sold the Grandview Terrace Apartments in Phoenix to Wiliam & Cynthia Jarvis from Hawaii for $1,350,000. 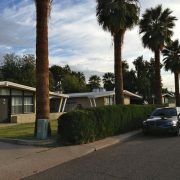 Natan Jacobs and Les Litwin of Vestis Group represented the Seller in the sale of this Phoenix apartment complex. 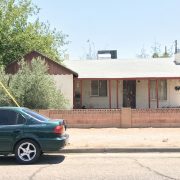 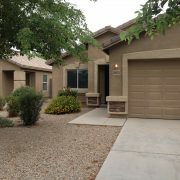 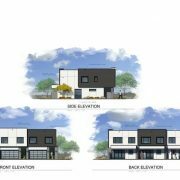 Rick Horst of Keller Williams Arizona Realty represented the Buyer. 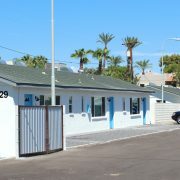 The new owner plans to hold the recently renovated apartments long term. 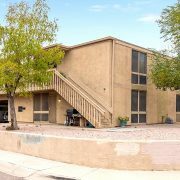 Vestis Group Negotiates Sale Of Colonia De Tucson Apartments in Tucson Multi-family Salespalooza In Phoenix Area Thanks To Vestis Group!